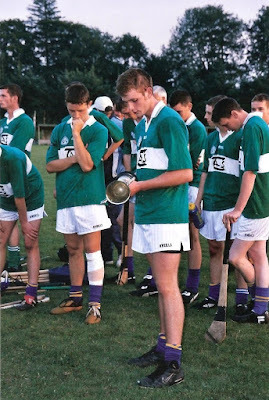 This week's photo comes from 2003 and shows Abbeyside captain, Simon Hanrahan (in Ballinacourty colours) with the Western Minor 'A' Hurling trophy following victory over Lismore in Cappoquin. 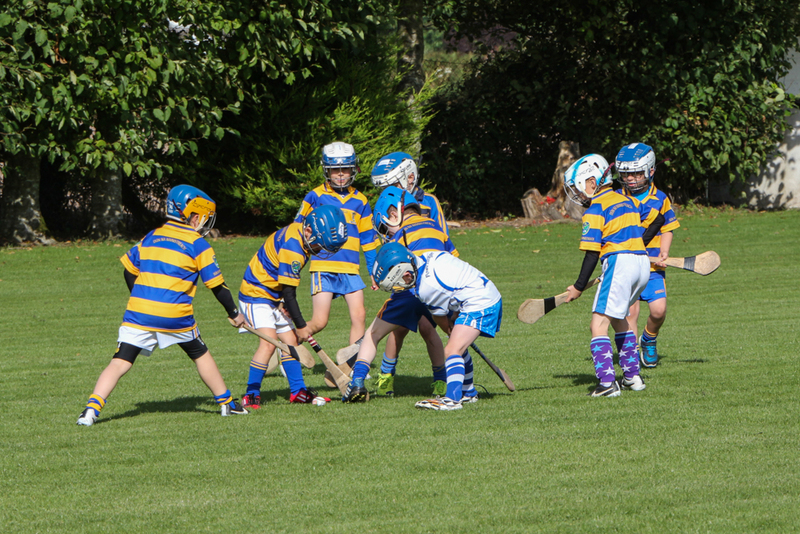 This win secured our ninth divisional title and second in two years. 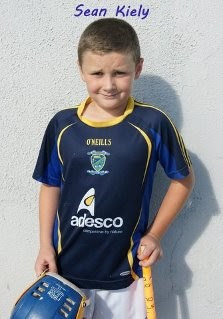 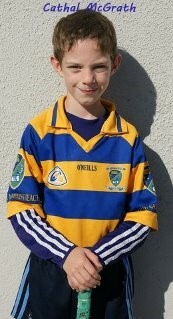 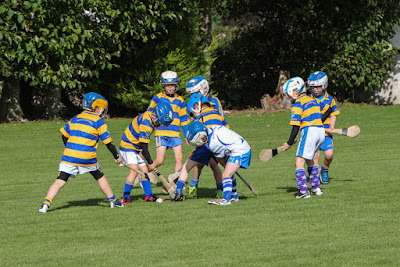 The boys went on to claim the county title against De La Salle later in the year. 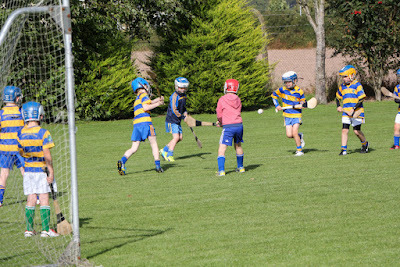 On Saturday last, our annual Club Day took place at our grounds in the Burgery. 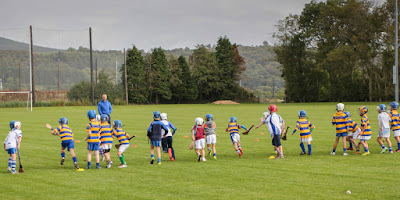 Over 150 children from 5 to 10 years of age joined us for a morning of fun and games. 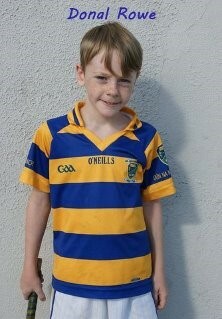 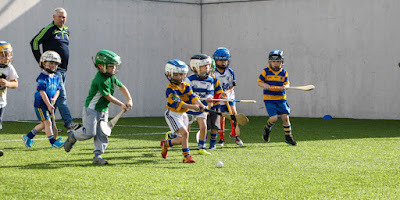 The Langan, Eddie Higgins, Danny Lenihan and Joe Flynn Cups were played for on the day. 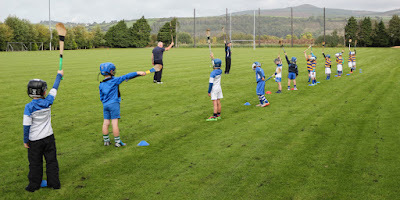 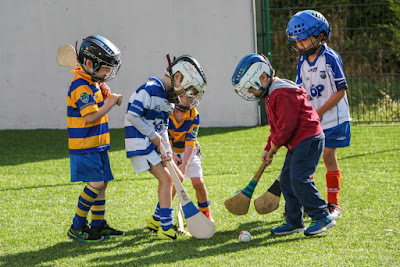 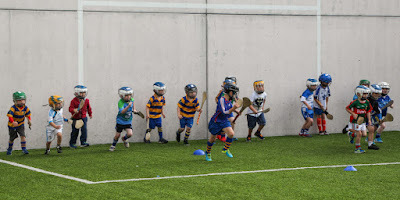 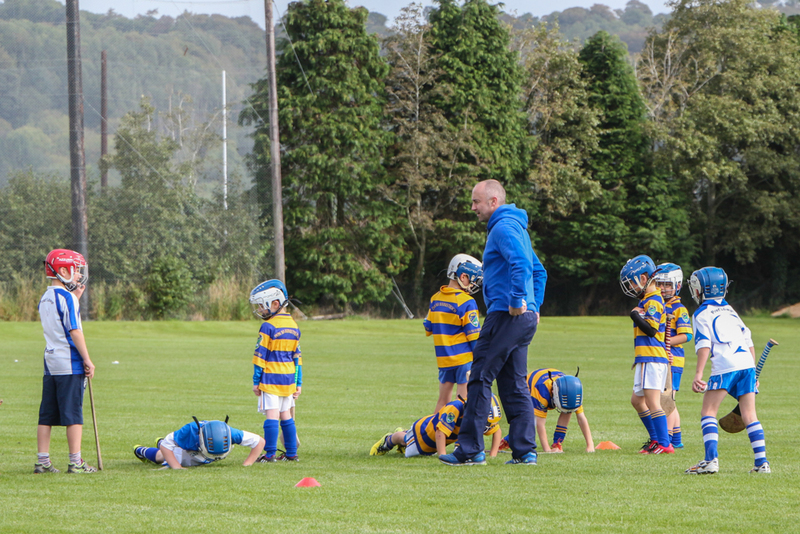 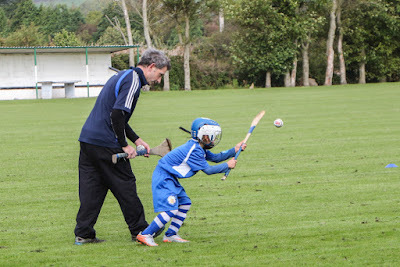 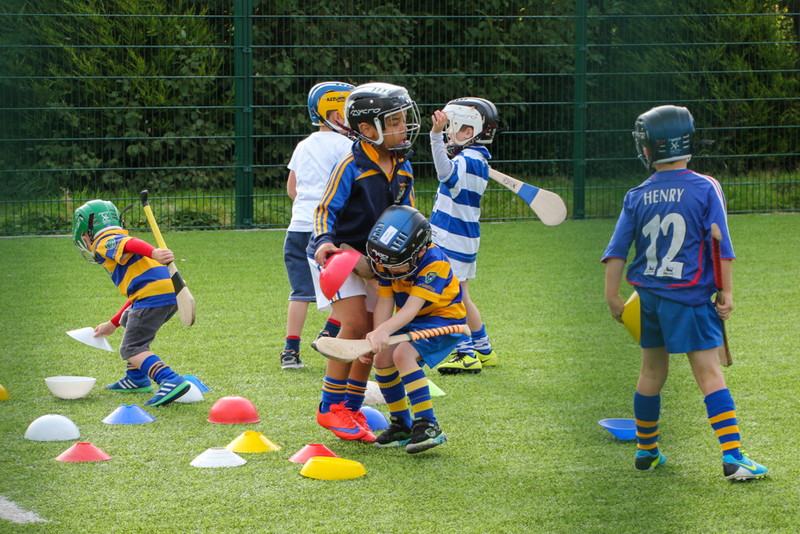 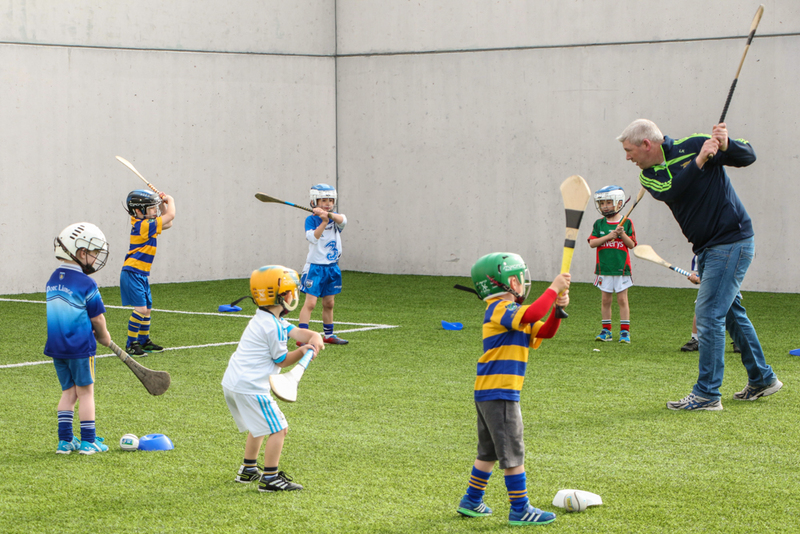 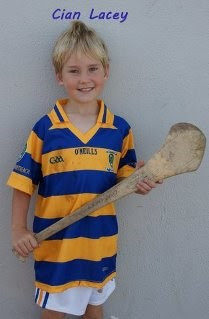 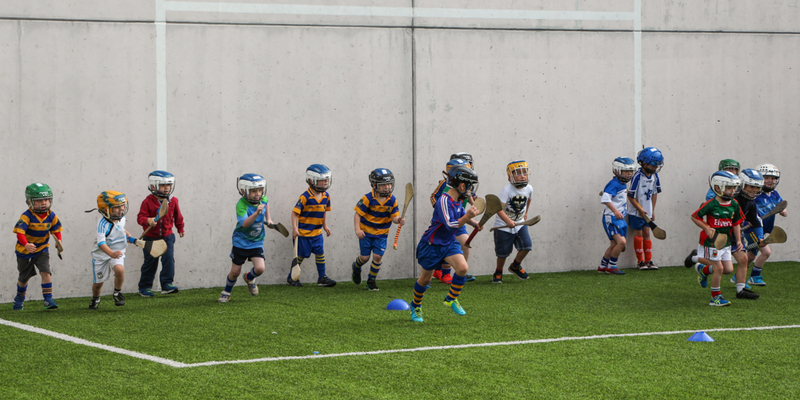 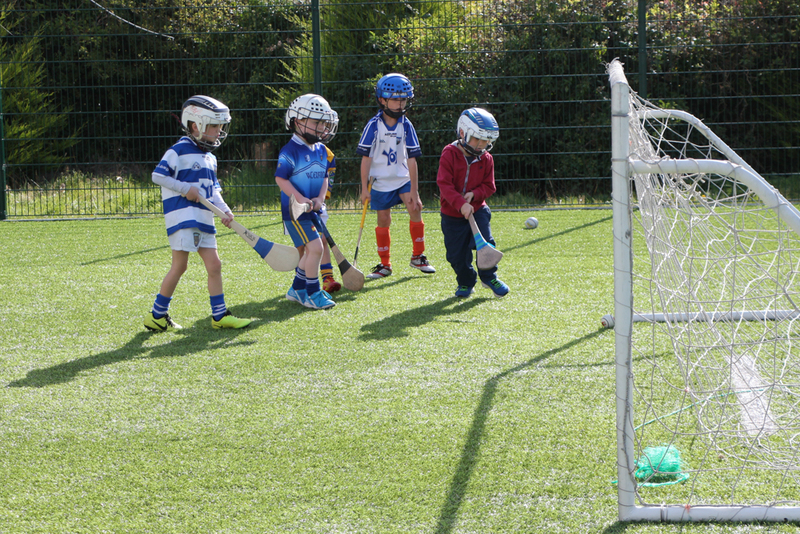 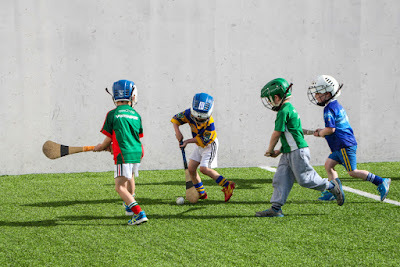 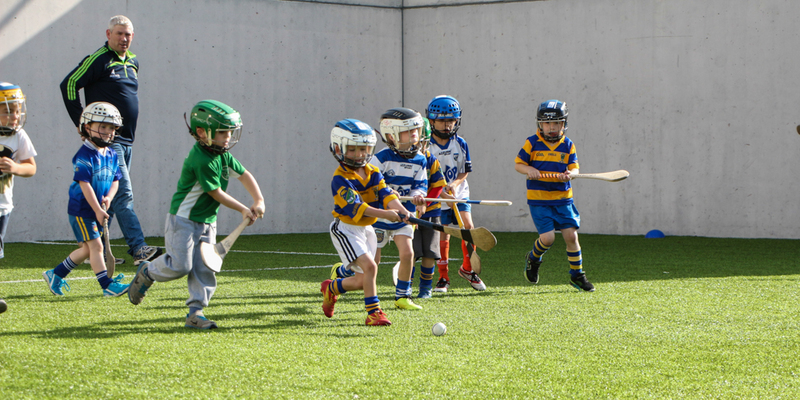 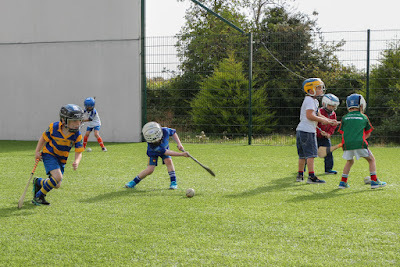 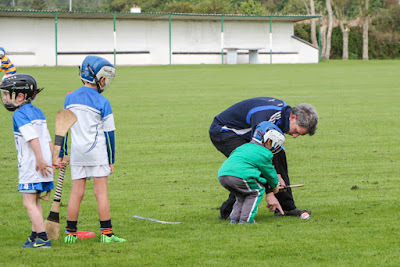 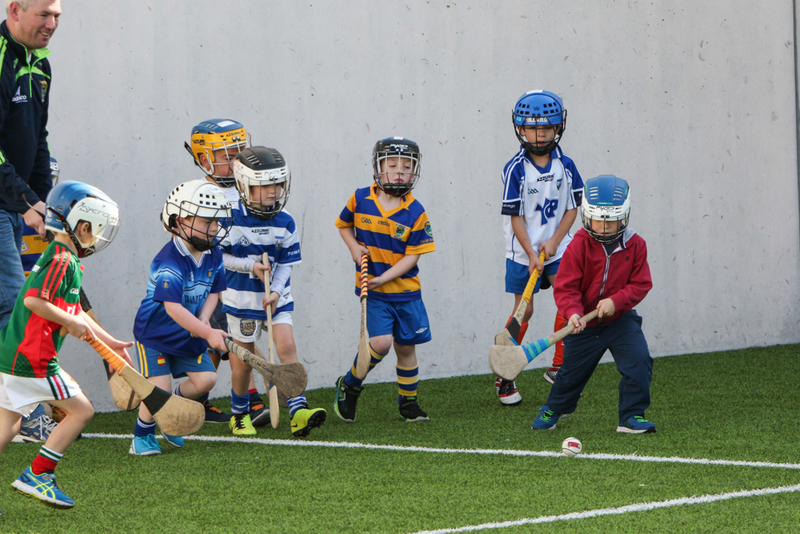 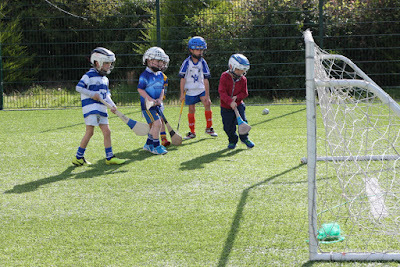 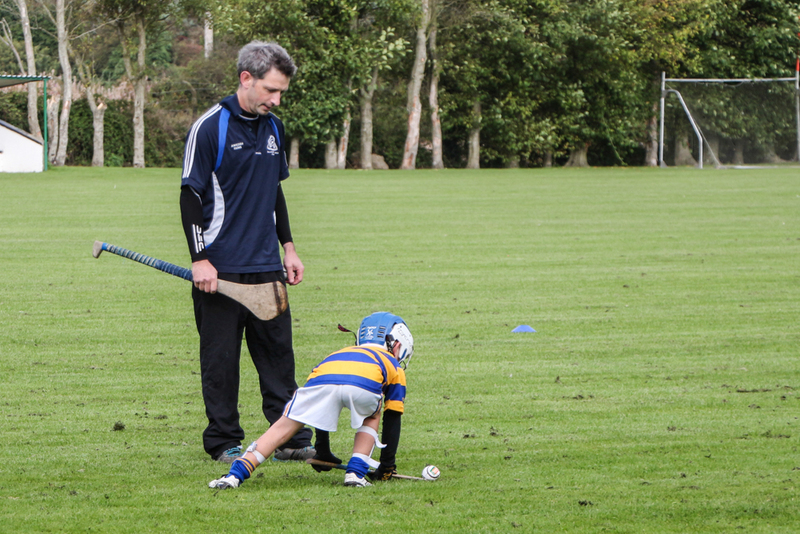 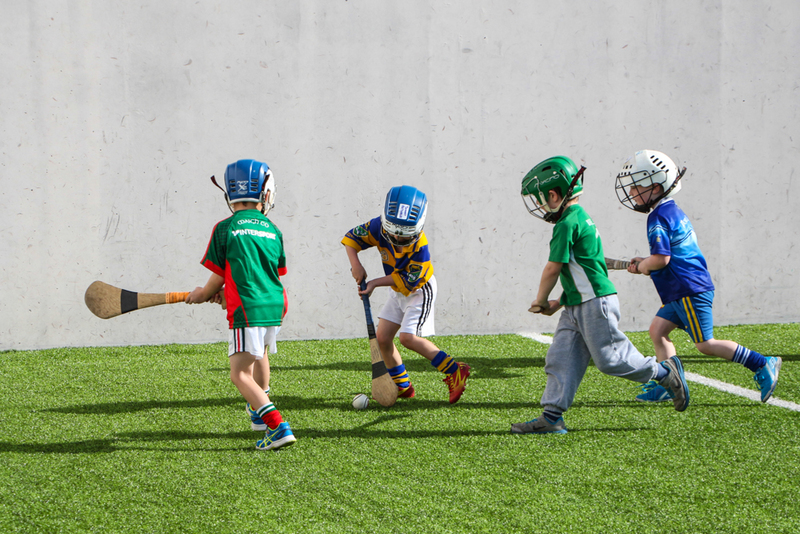 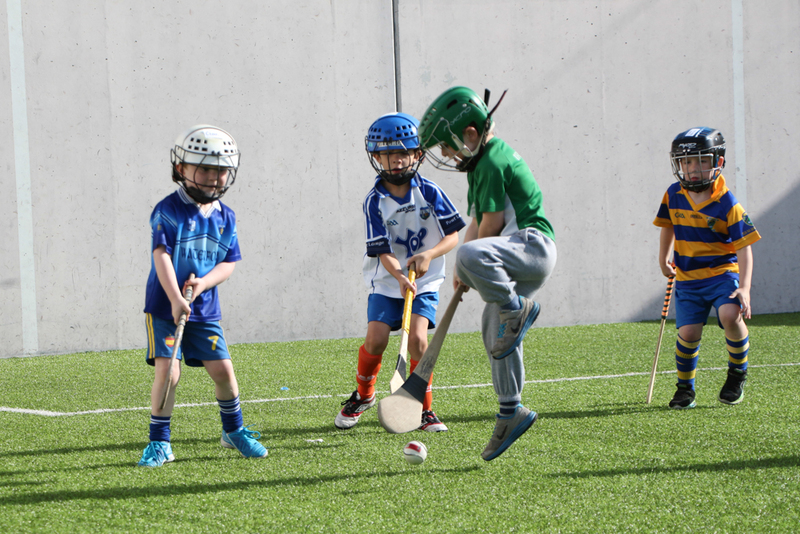 It was wonderful to see our regular attendees joined by so many from the summer 'Hurling on the Green' sessions. 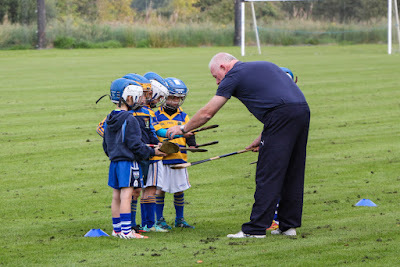 Many thanks to Waterford Senior Hurling player Colin Dunford for coming along to meet the children, offer words of advice and sign autographs. Also, a huge 'thank you' to all who organised the event, the coaches for the training and referees for officiating at the matches. Below is a selection of photos of the day, kindly provided by Audrey Hallahan.